Ask me now is origianally composed by Thelonious Monk. 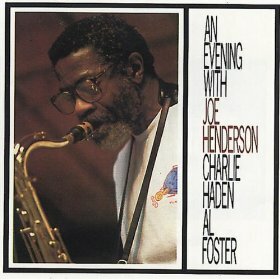 This version is the first track on the album An Evening With Joe Henderson – Charlie Haden – Al Foster. The album is recorded Live At Genova Jazz Festival, Villa Imperiale, Italy, July 9, 1987. Released on Red Record in 1988.